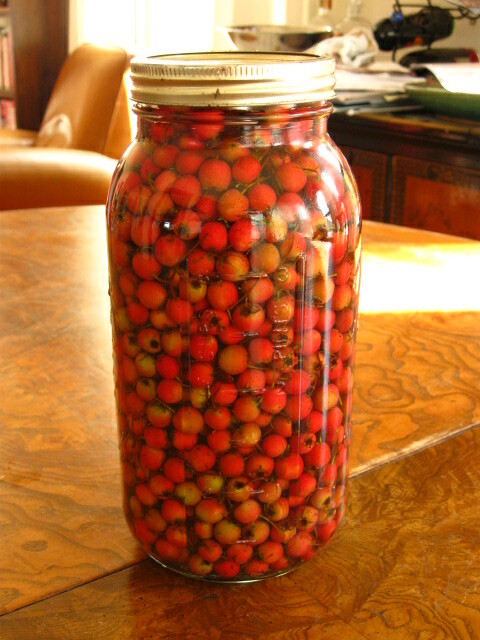 BIG jar of rosy Hawthorns turning into tincture. This series consists of about 35 hours of workshop time spread out over seven months time from March to September. Sunday, May 18th1-5:30 Location to be determined. 1 Wednesday in July 6-9 pm St. Paul Date to be determined. 1 Wednesday in August 6-9 pm. St. Paul Date to be determined. Sunday in August 24th. 1-5:30 Saint Paul. Sunday, September 28th. 1-5:30 Minneapolis. Some classes will take place in Cannon Falls (or other rural locations)and other classes will take place at locations around the Twin Cities. In depth: Black Walnut, Cramp Bark, Elder(blossom and berry), Ginkgo, Hawthorn, Juniper, Linden, Oak, Prickly Ash, Quaking Aspen, Raspberry, Rose (petal and hips), Sumac (bark and berry), Northern White Cedar and Wild Cherry. 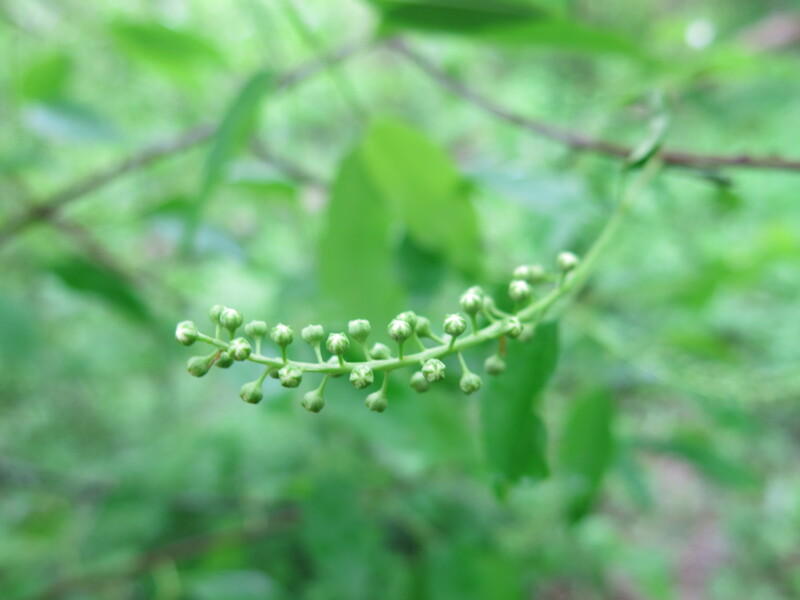 Plant identification walks with a special emphasis on trees and shrubs, but encompassing whatever local flora we come upon, differentiating between plants in the same genus, plant families and relationships, understanding plant habitats and where you are likely to find what you are looking for. 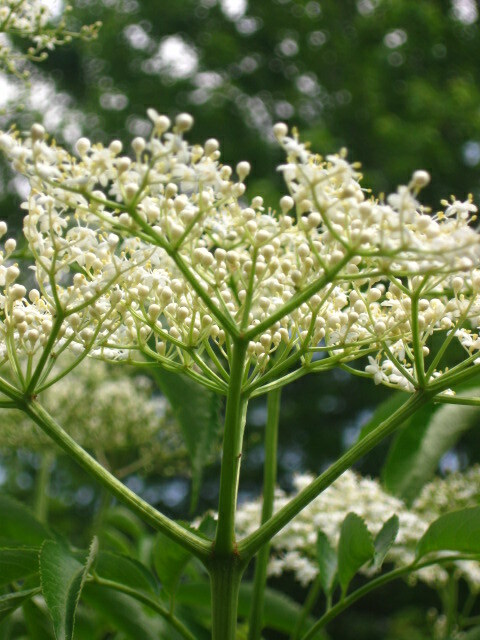 Some classes, particularly the May class and the July Sunday class will have opportunities to harvest herbaceous plants when available and time permits. No homework or projects outside of class: but two or quizzes will be given. Class is limited to no more than 10 participants in order to create a learning atmosphere that is tailored to the needs of the group, with lots of time for your questions or the ability to move briskly through lots of material. We get to know each other well and have a lot of fun in this class! $75 deposit to confirm your place. $250 additional class fee that you may pay as you go; you determine the schedule of your payments. payment with credit card is available. This class is only available as a full series. No single classes available. Extensive handouts will be available online and students will provide their own medicine making supplies such as jars, alcohol, oil and honey. This class is best suited for those who have a foundation in herbal medicine. Participants ideally can identify common medicinal plants/weeds such as Yellow Dock, Burdock, Chickweed, Motherwort , Mullein etc., are able to make a tincture or infused herbal oil, are conversant with general herbal terms and actions (for example: diaphoretic, emmenagogue, astringents , tannins, mucilage and so on). Email Erin at epiorier@mninter.net if you have questions about if this class is right for you. Registration is by email. Deposit is required to hold your spot. Deposits by check may be mailed to Erin Piorier, 851 Dayton Avenue, St. Paul MN 55104. Oruse the paypal button below to make a deposit online.